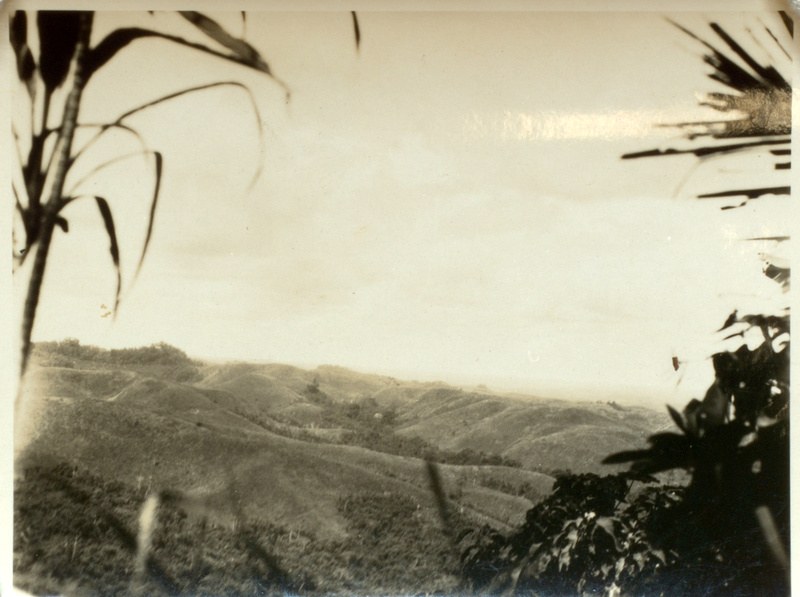 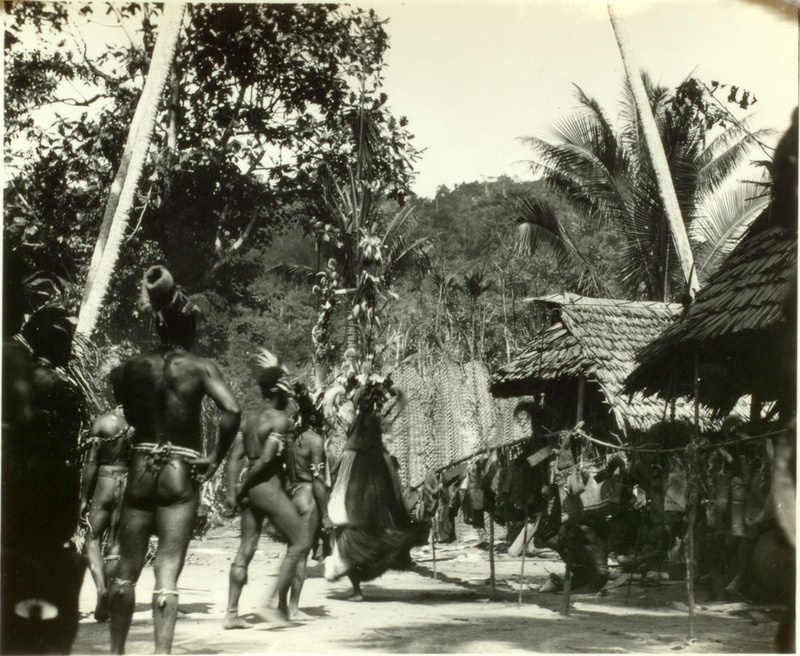 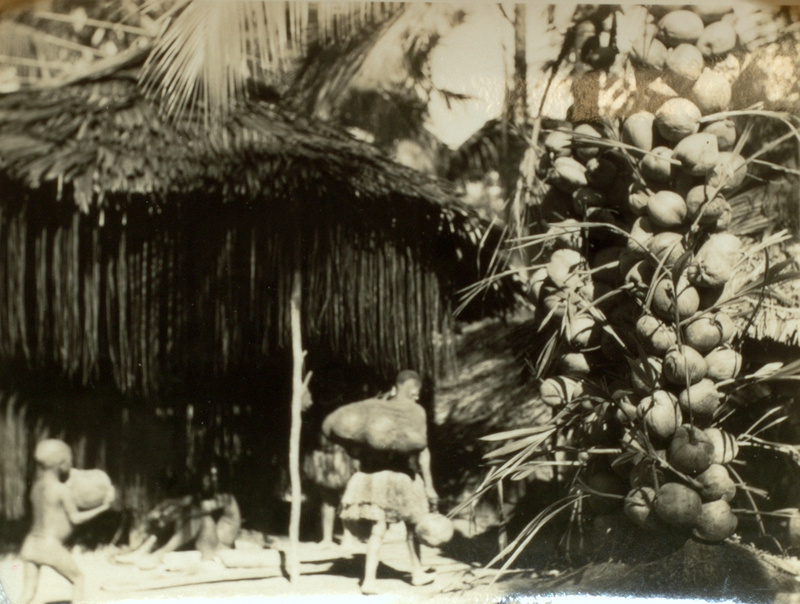 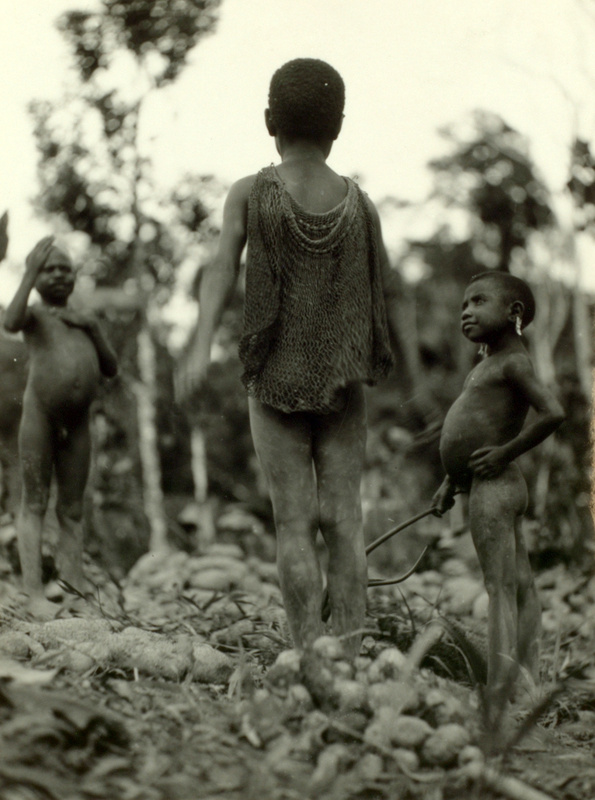 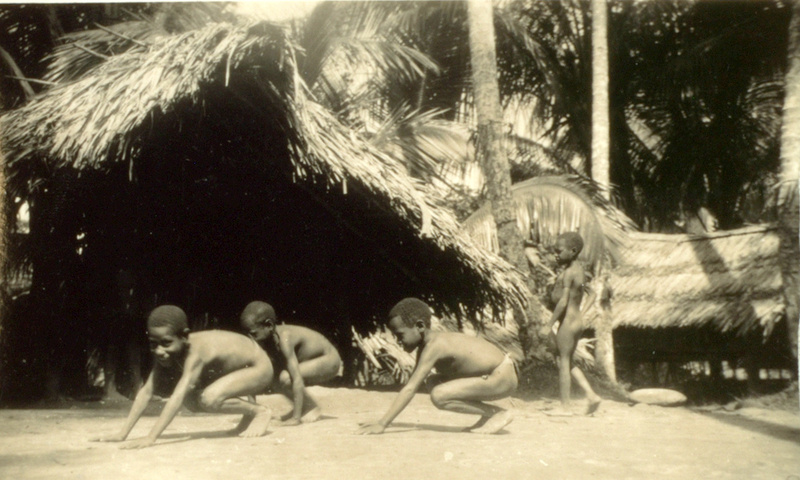 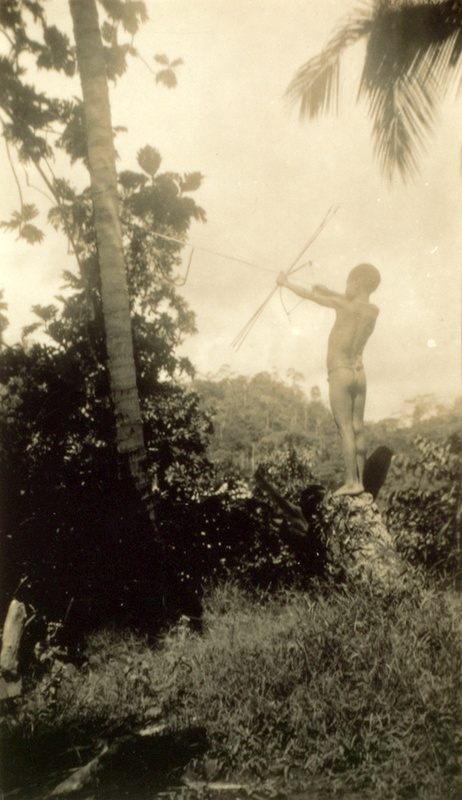 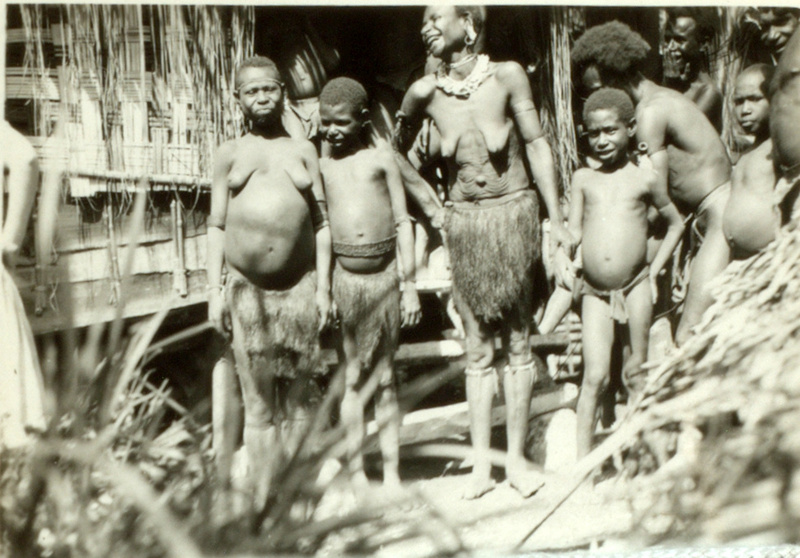 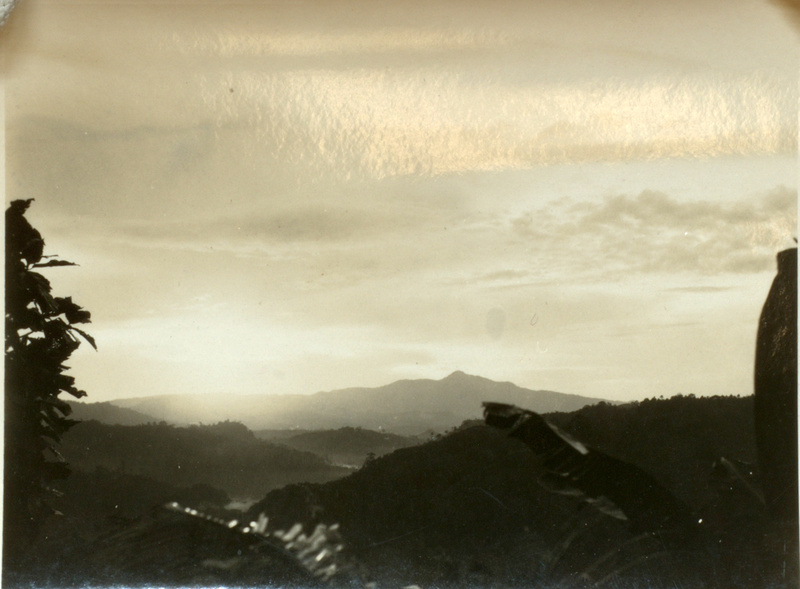 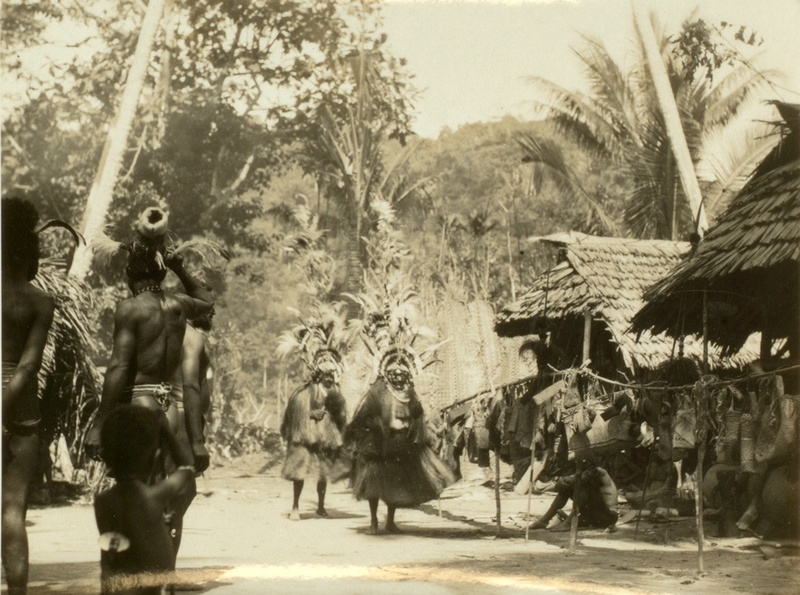 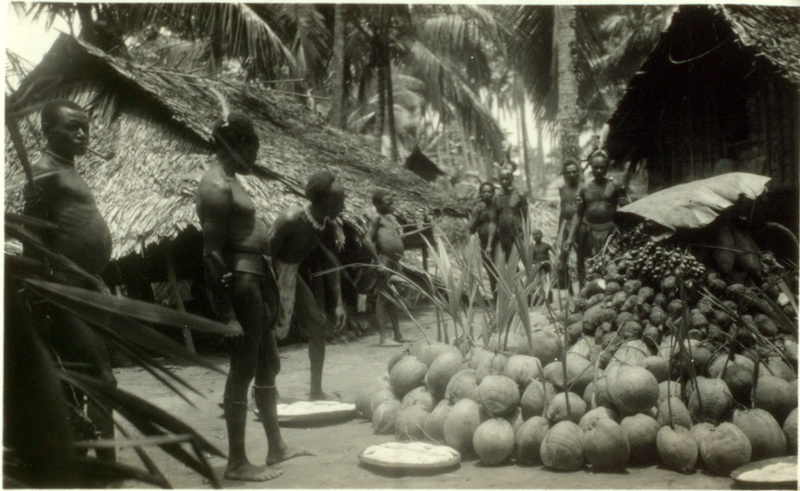 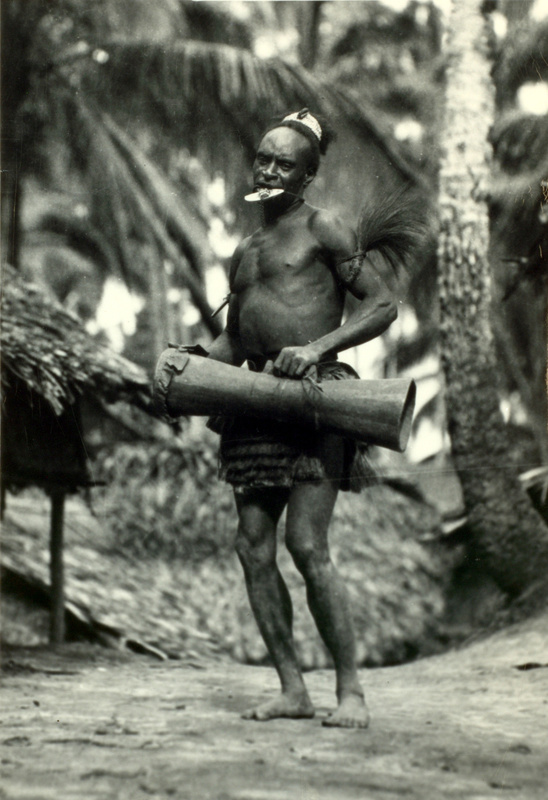 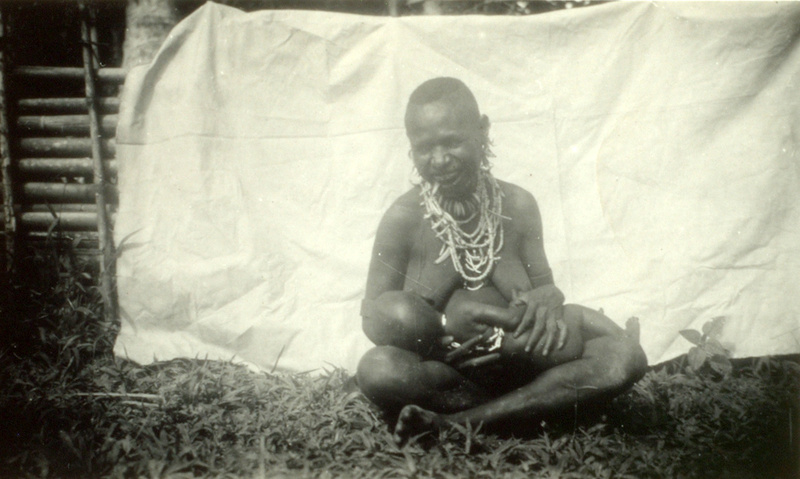 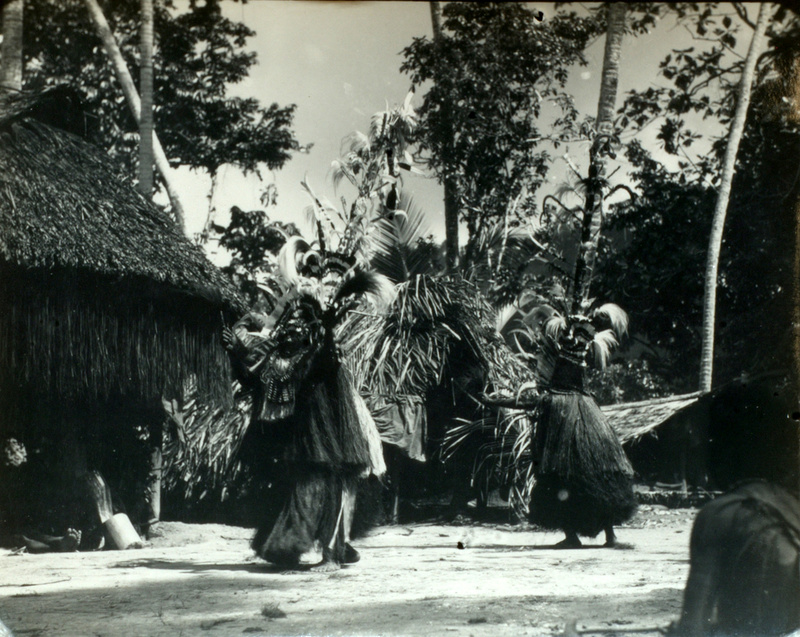 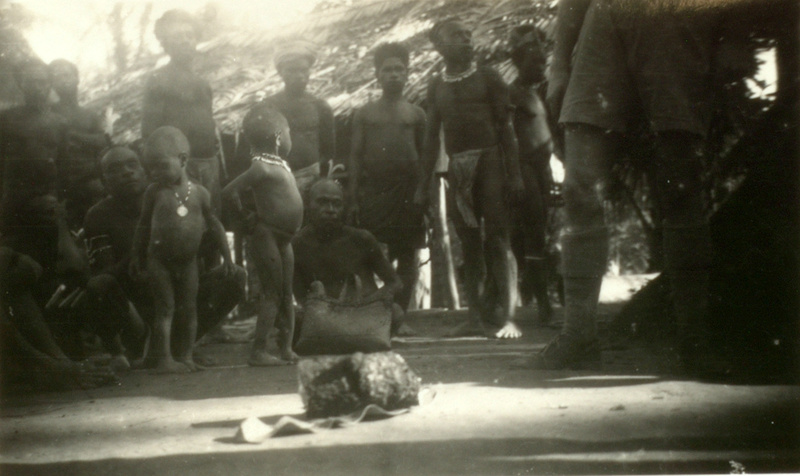 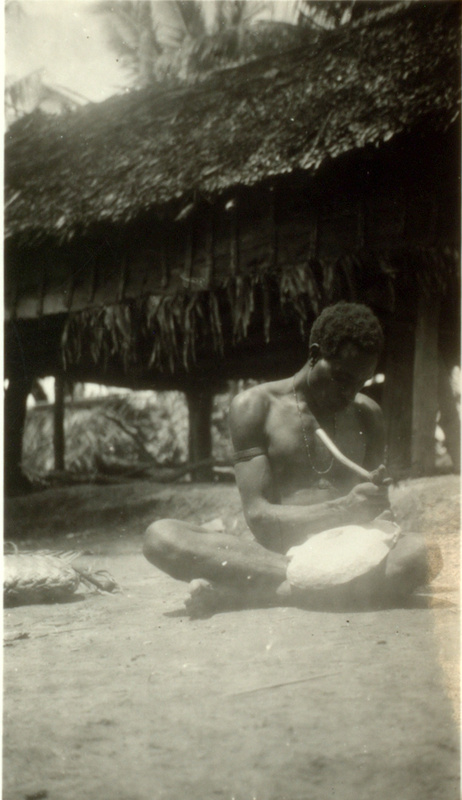 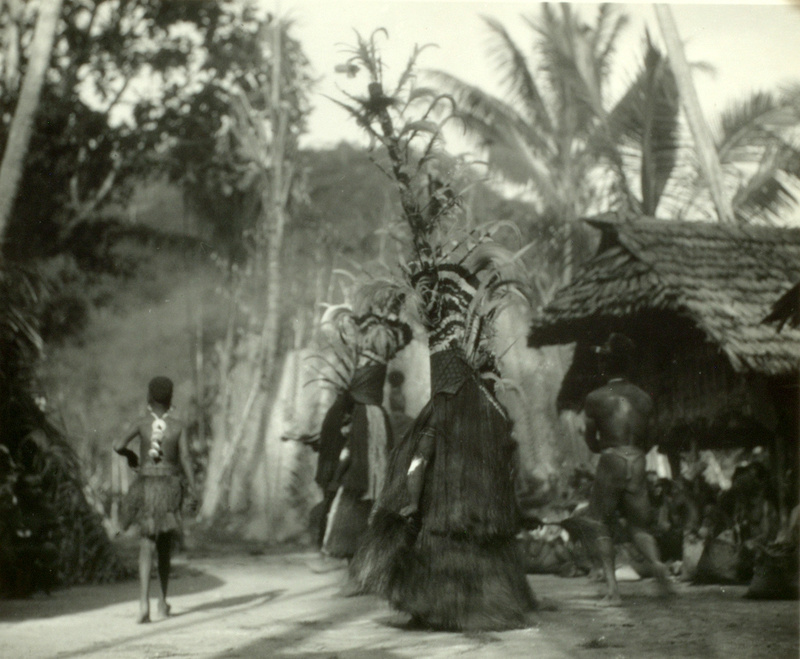 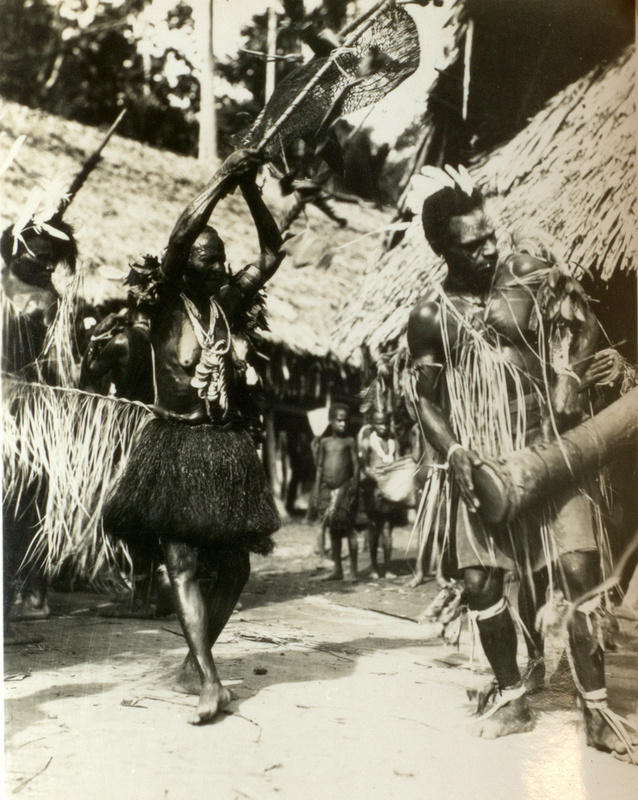 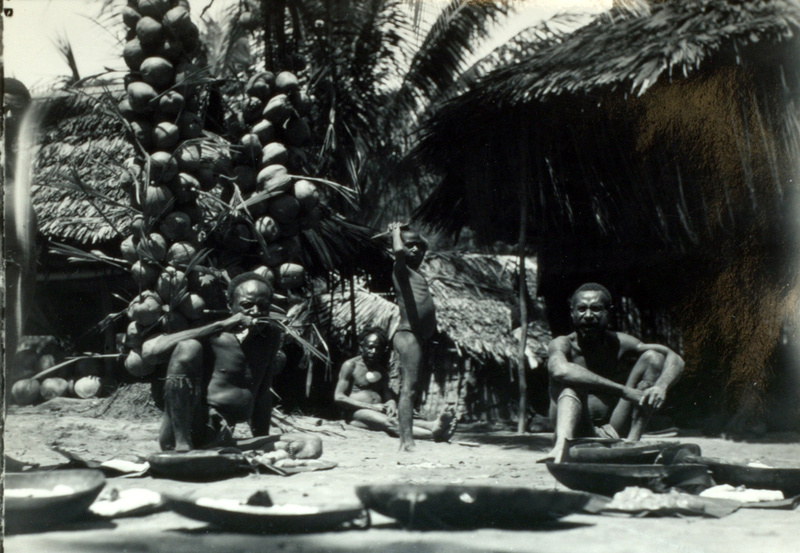 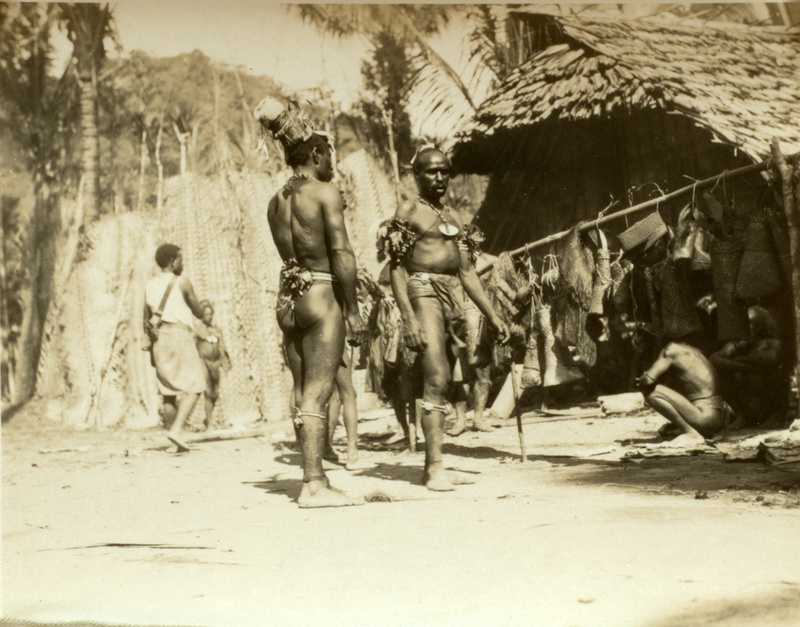 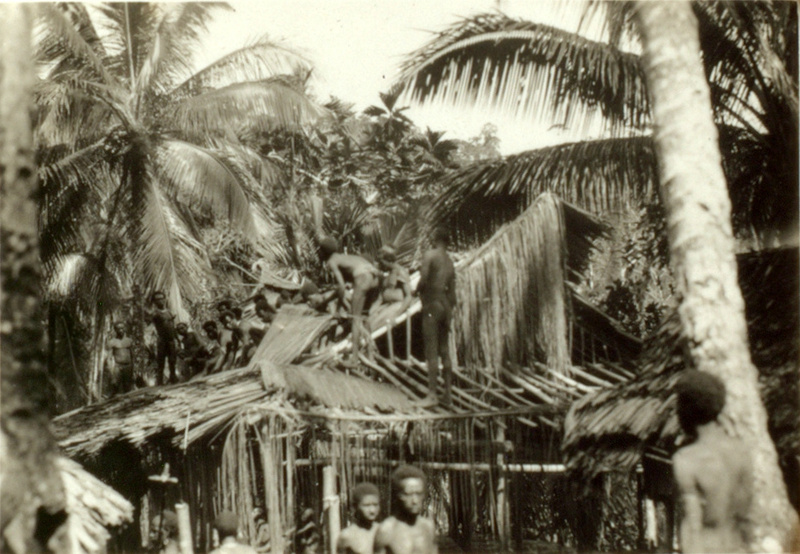 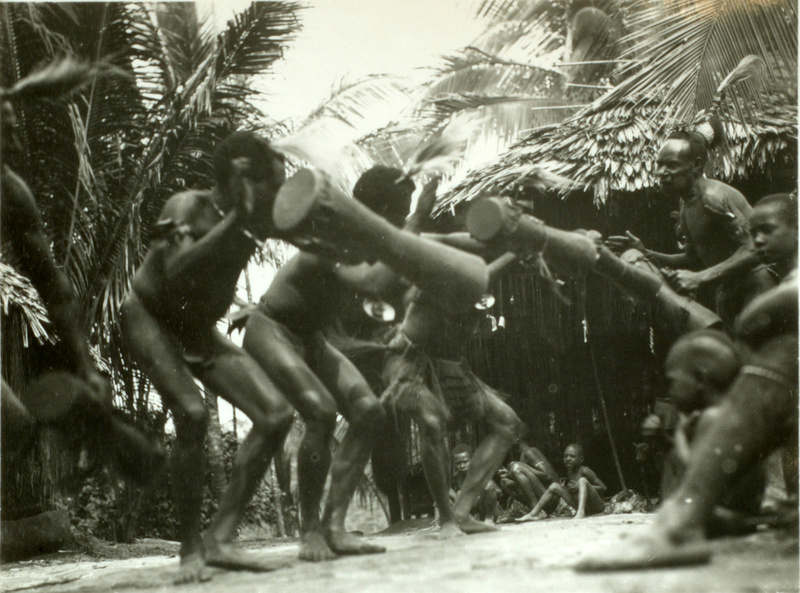 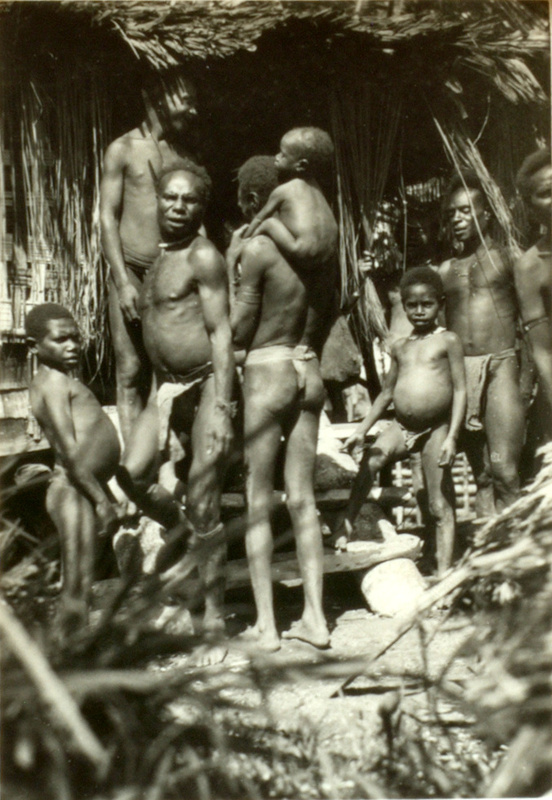 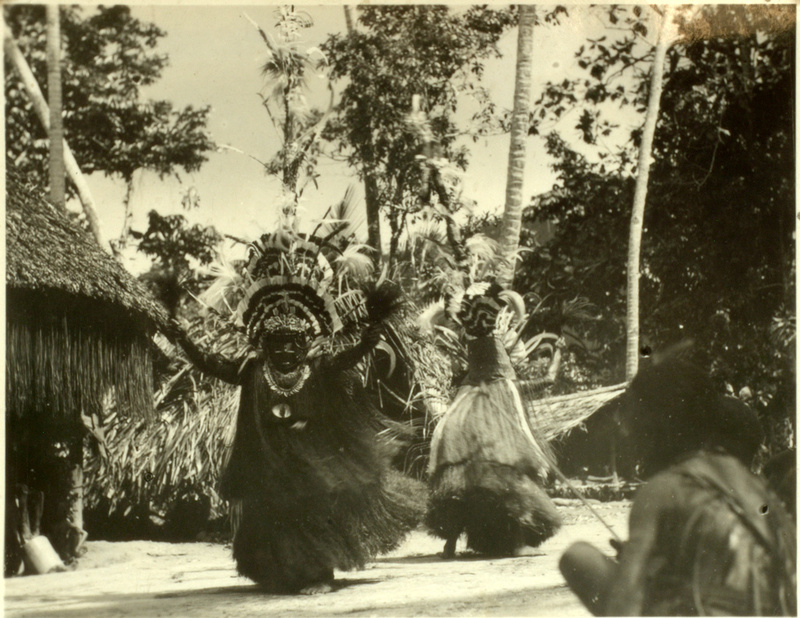 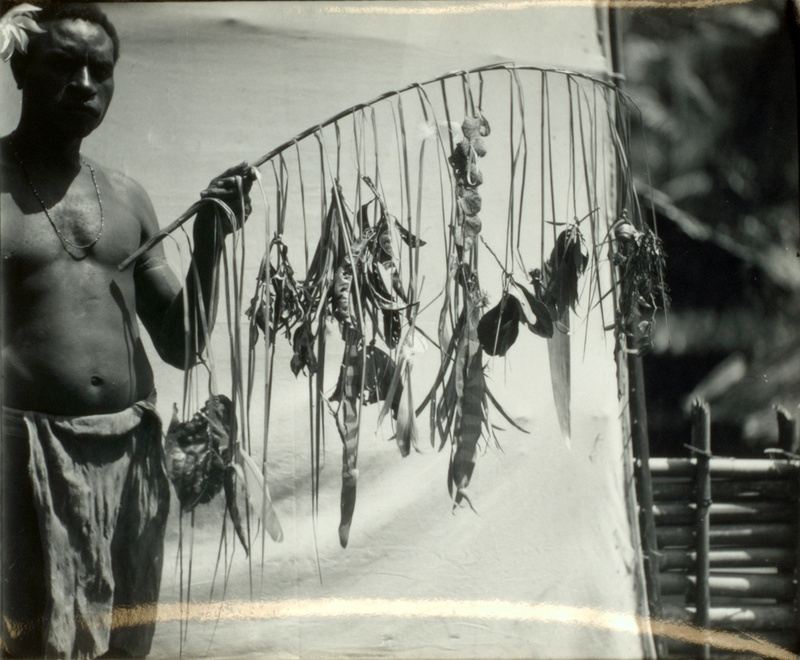 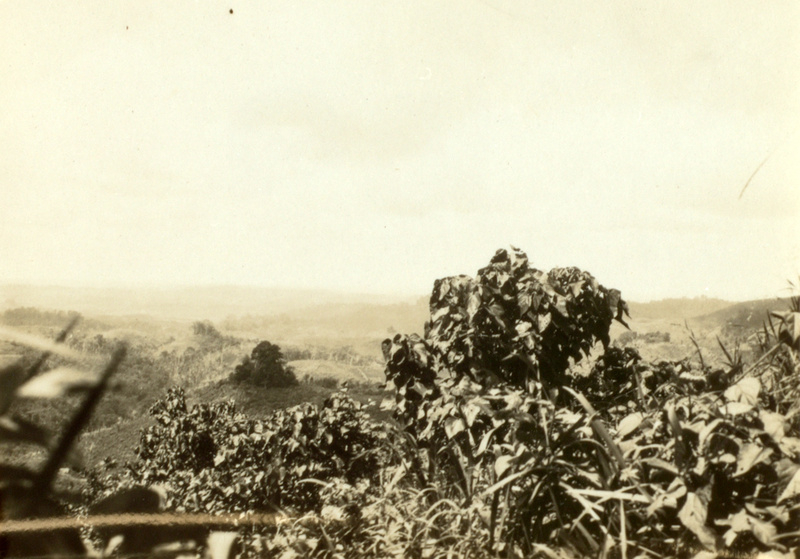 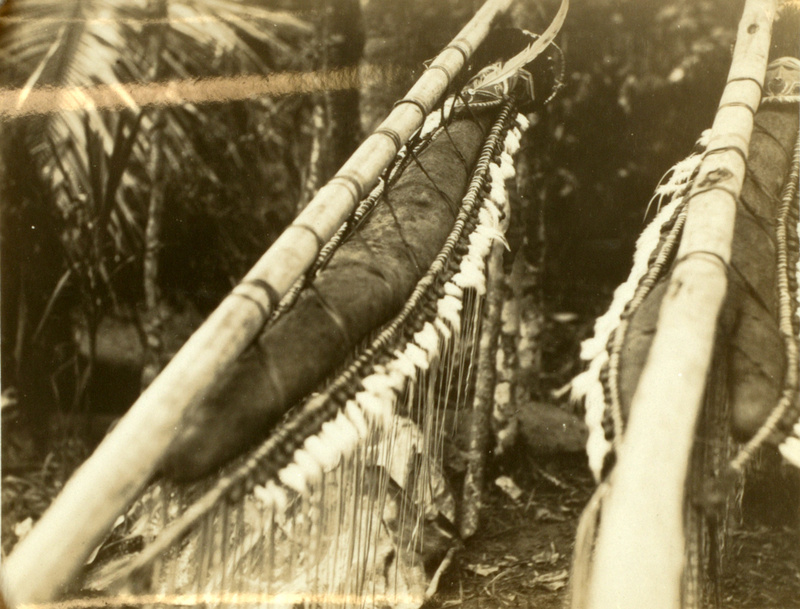 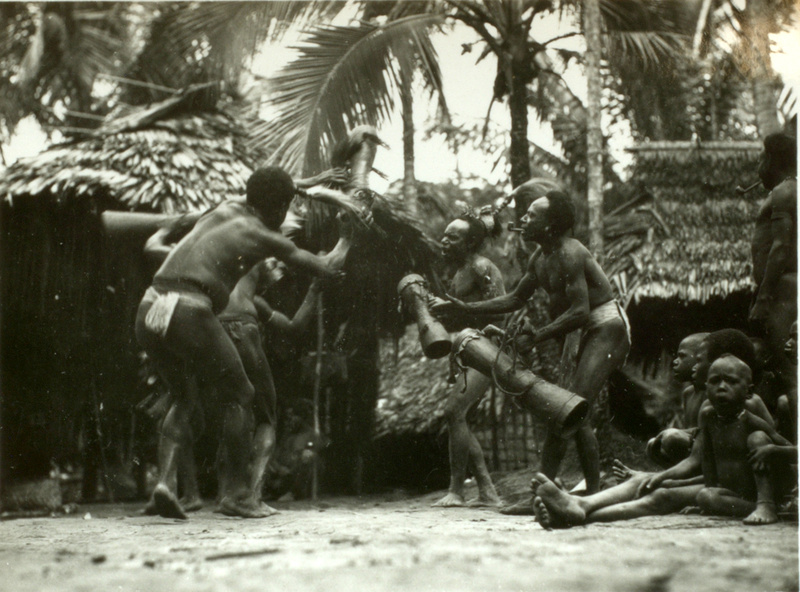 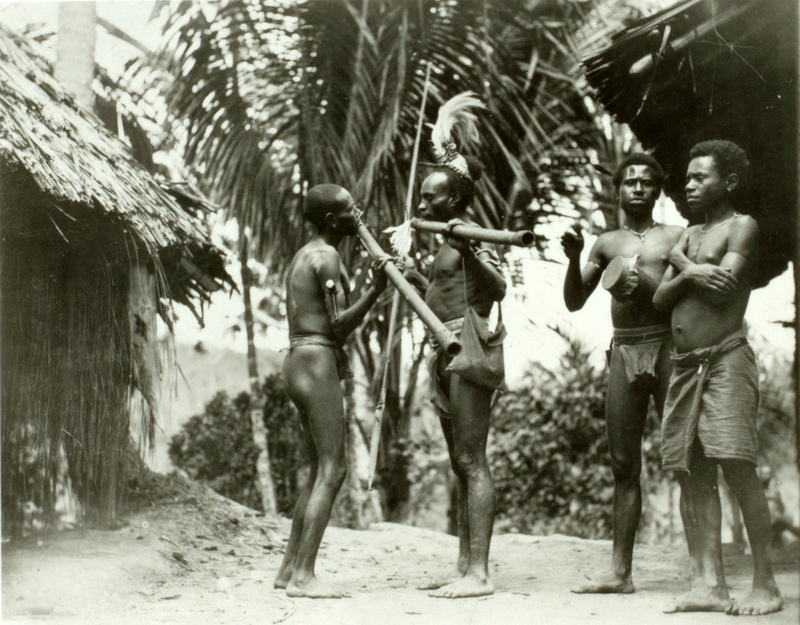 These photographs were taken by Reo Fortune and Margaret Mead with Fortune's Leica camera during their eight-month-long field trip to the Arapesh region of New Guinea in 1931-32. 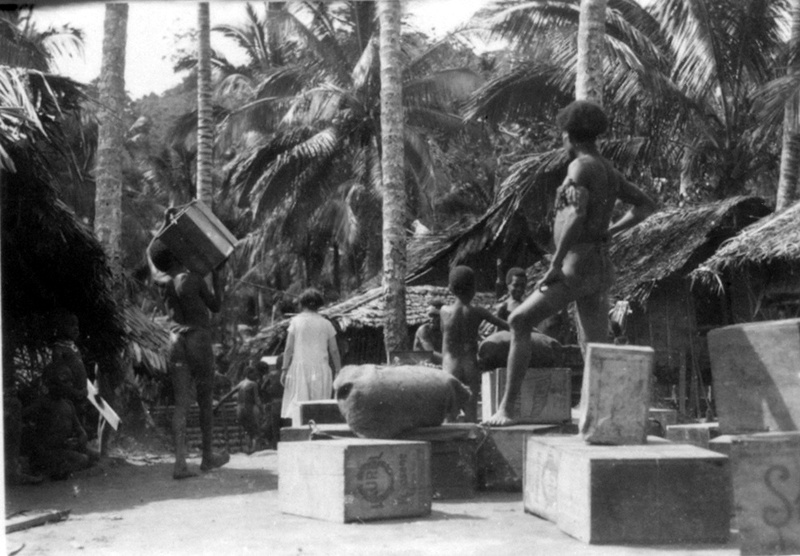 Most were taken in and around Alitoa village, but some appear to have been taken in Kobelen, Dogur, and other localities. 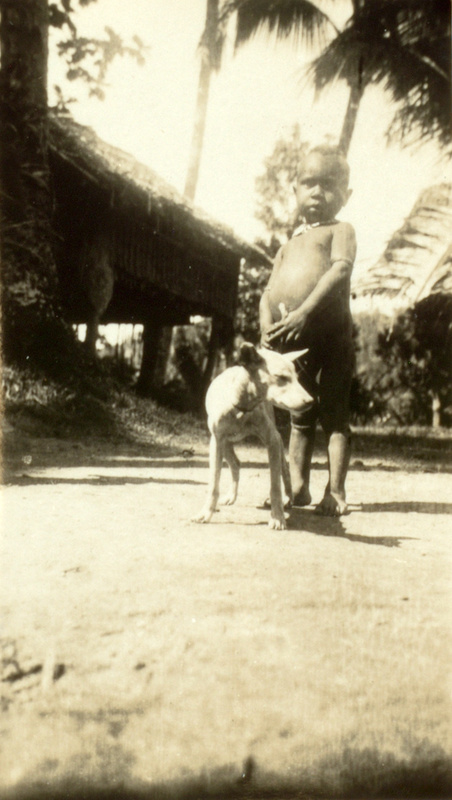 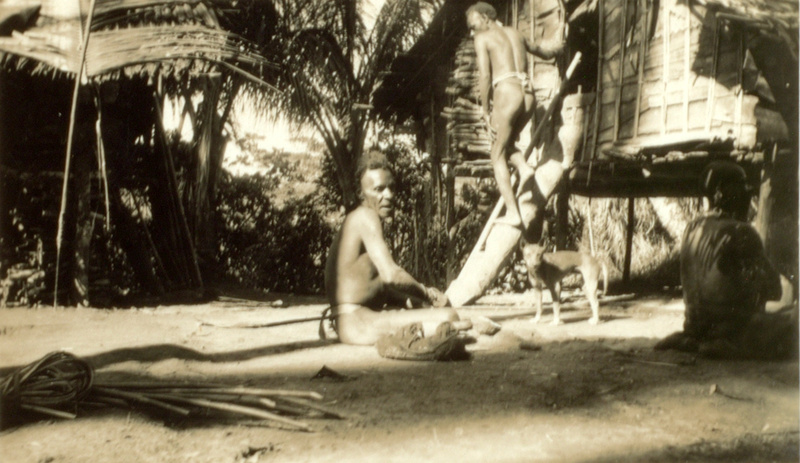 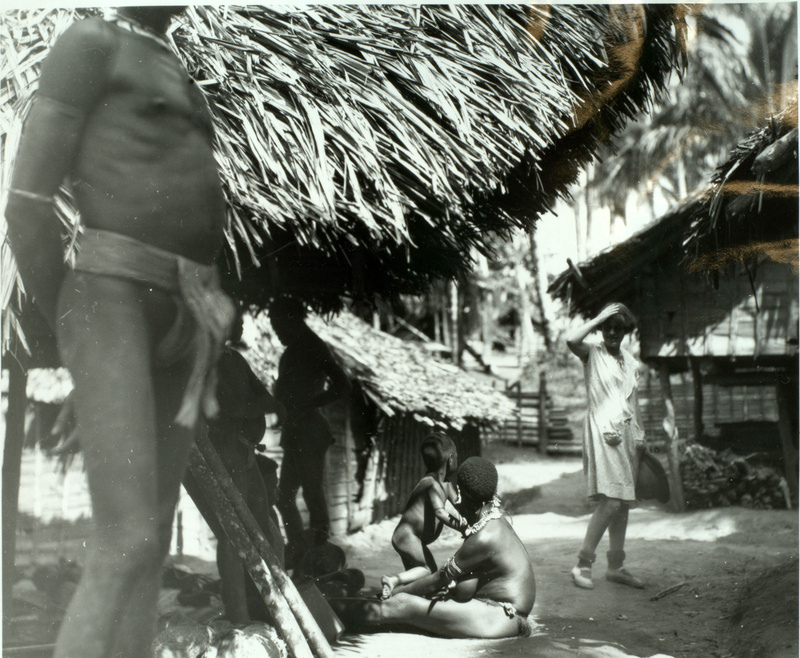 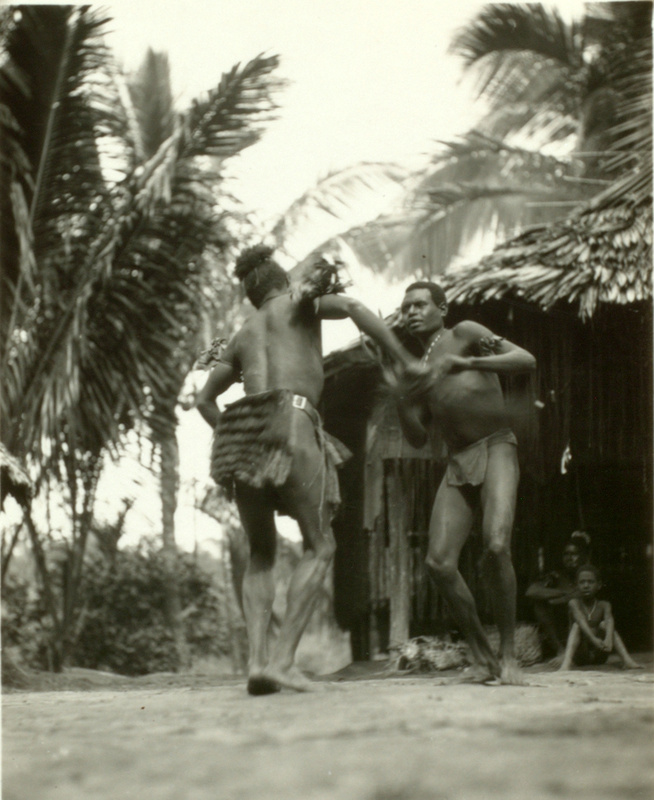 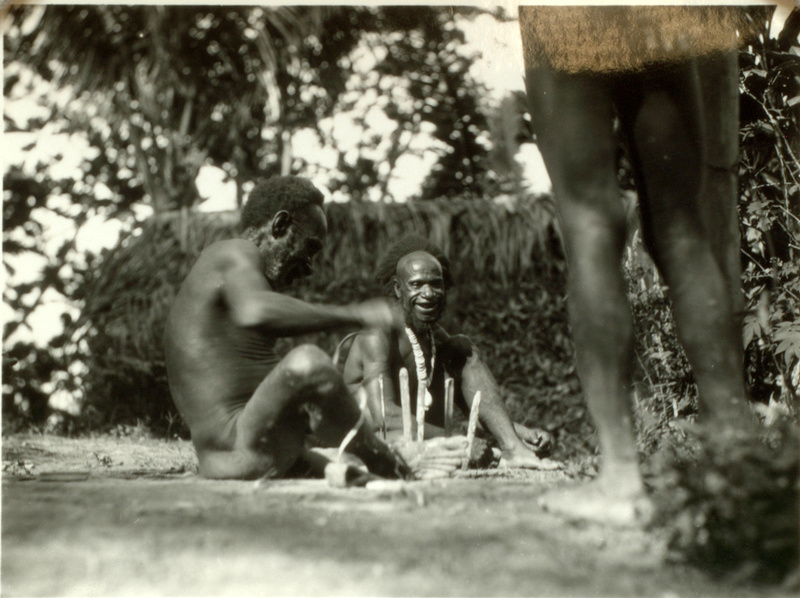 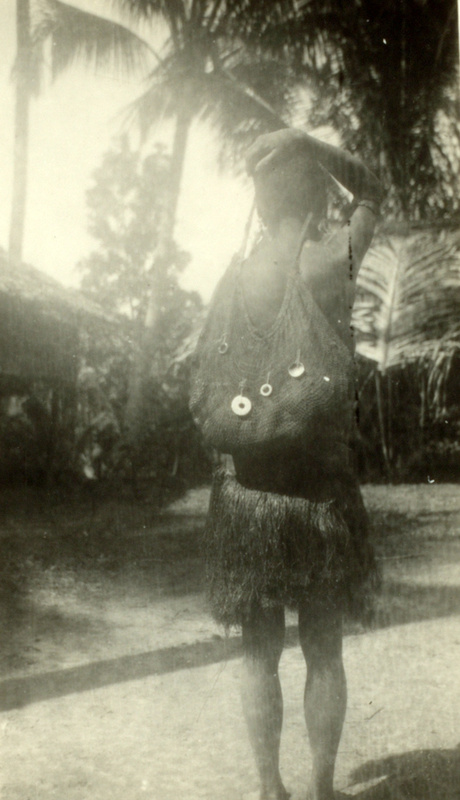 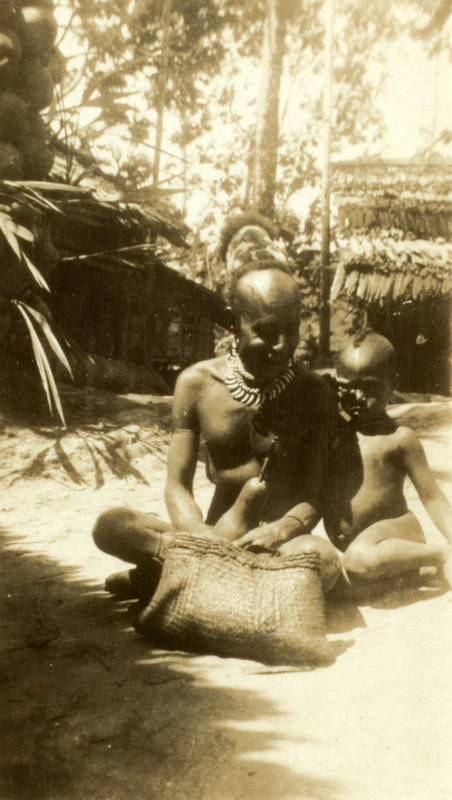 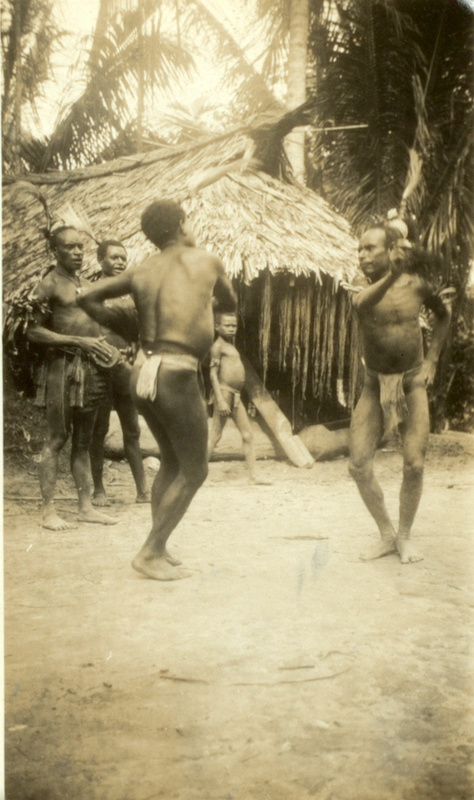 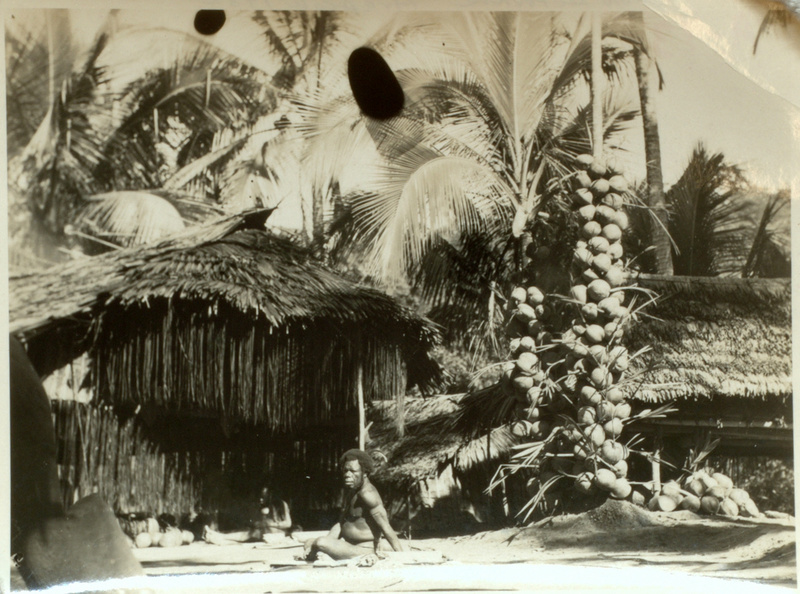 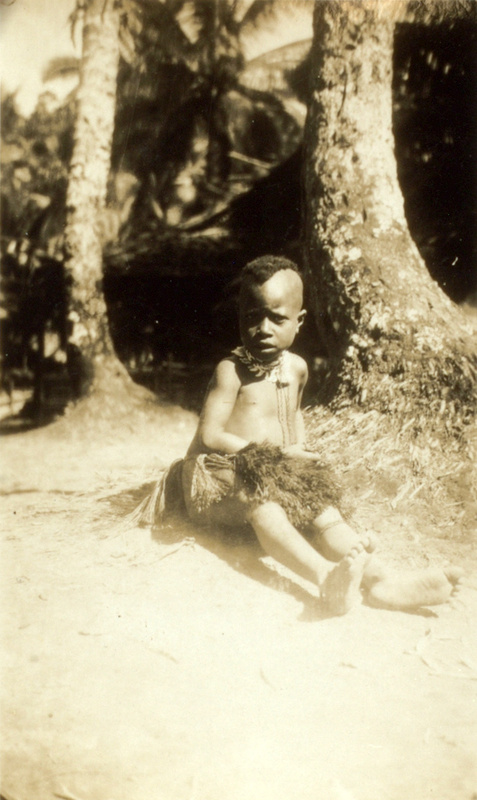 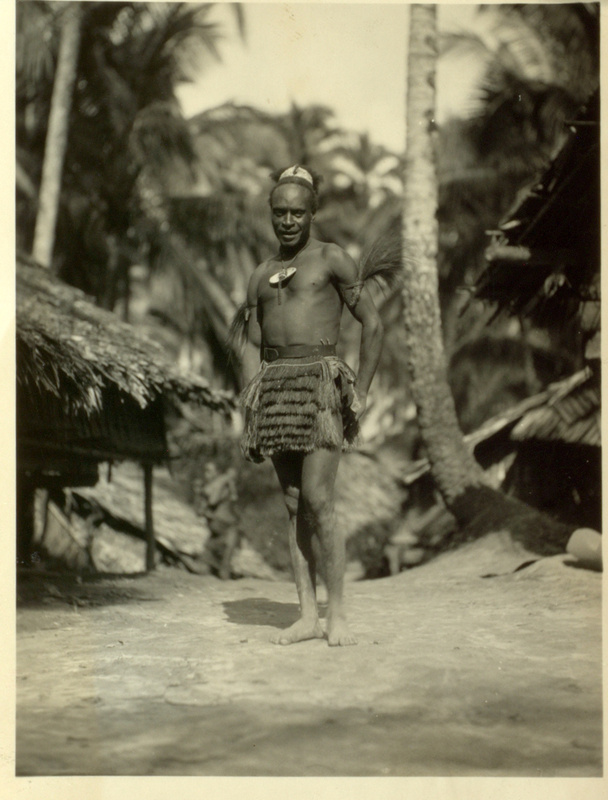 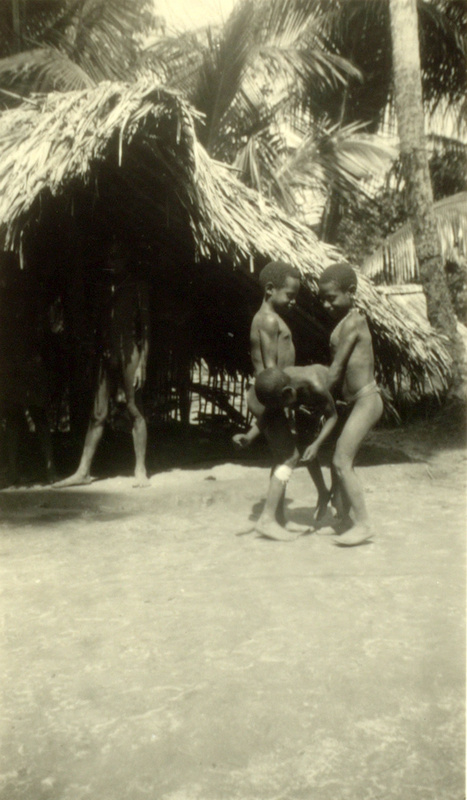 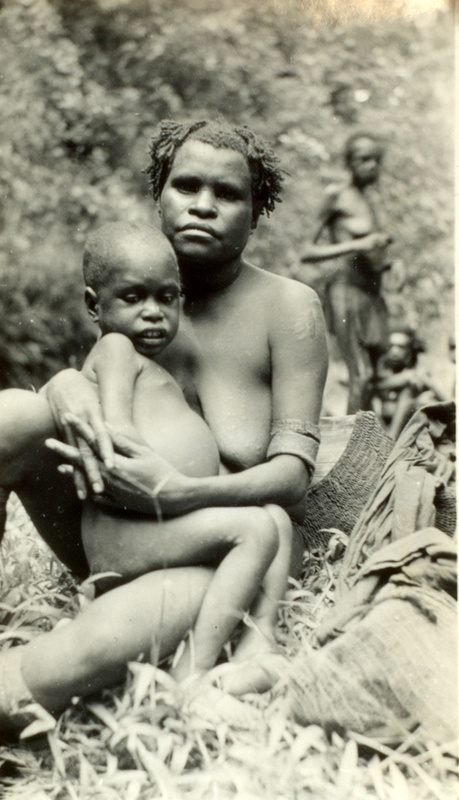 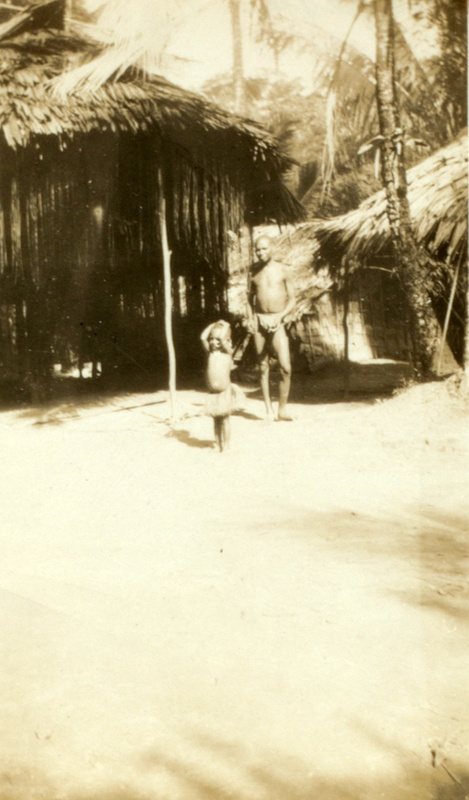 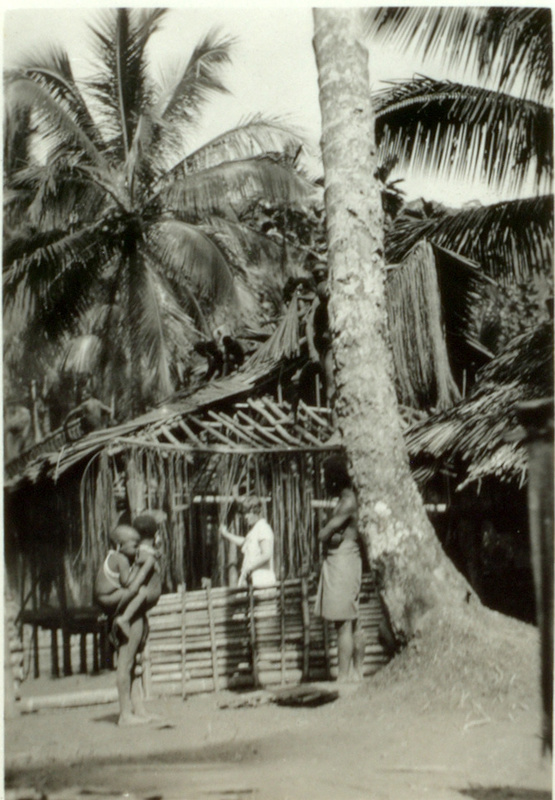 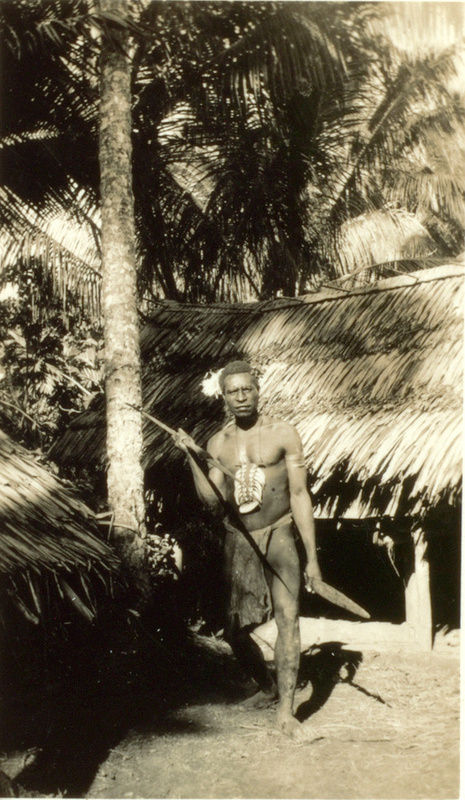 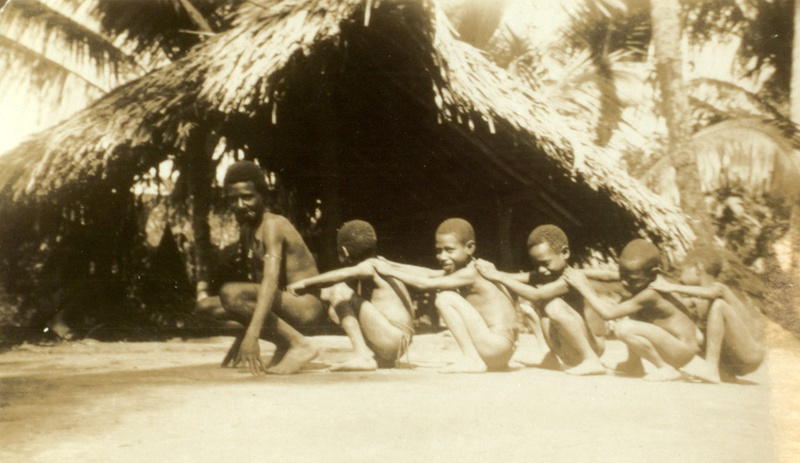 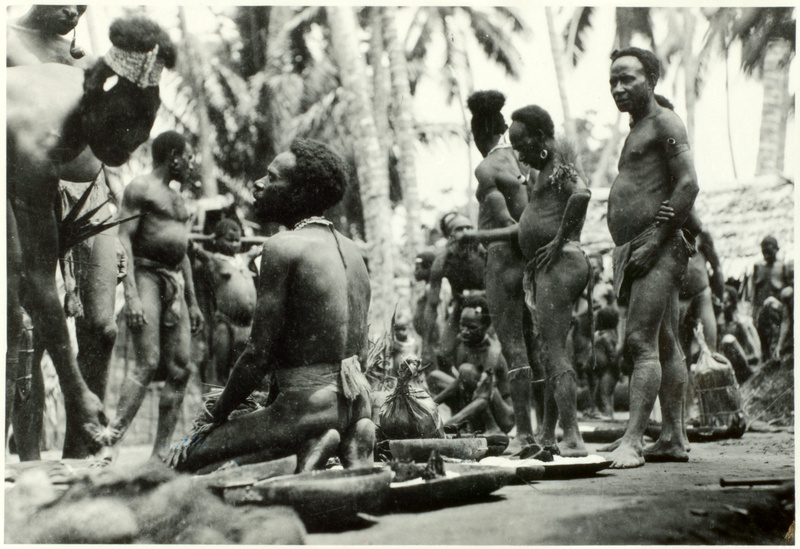 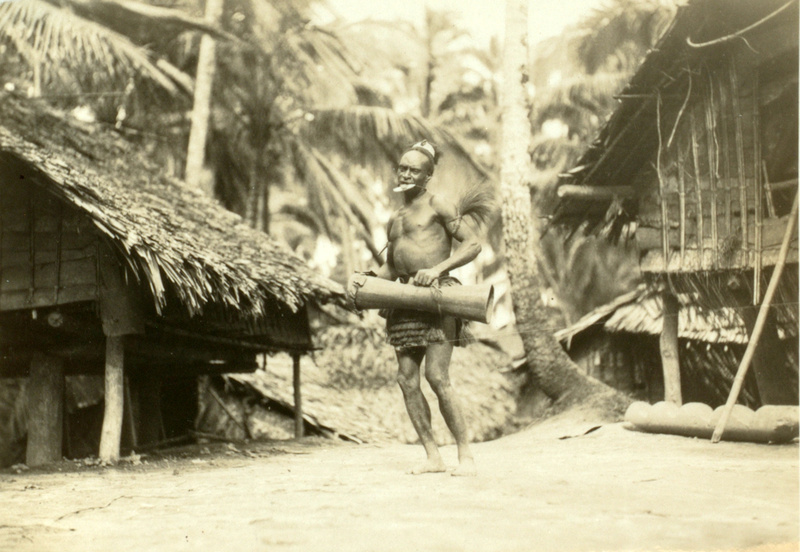 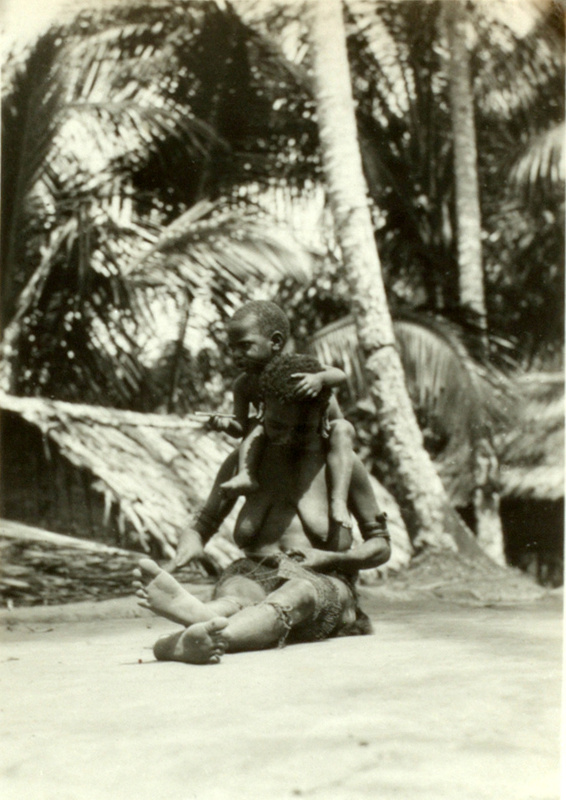 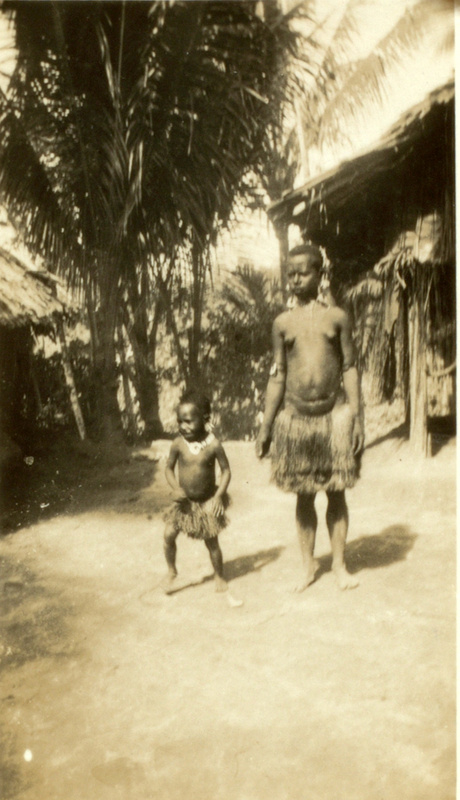 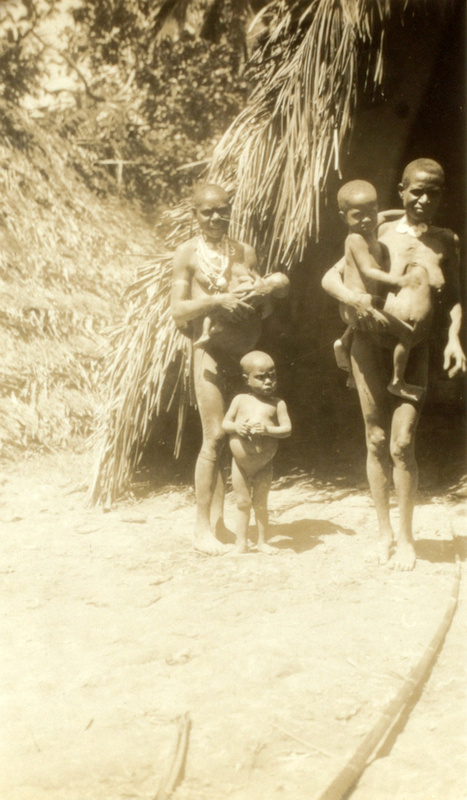 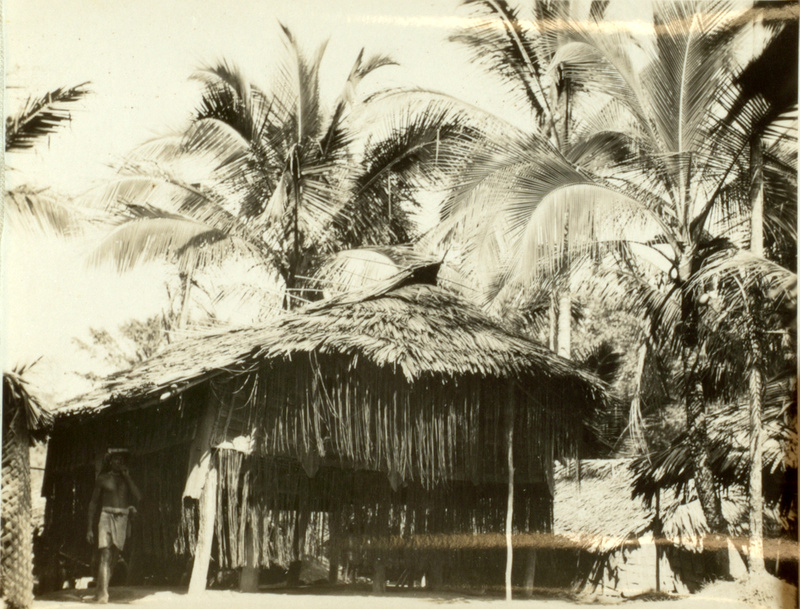 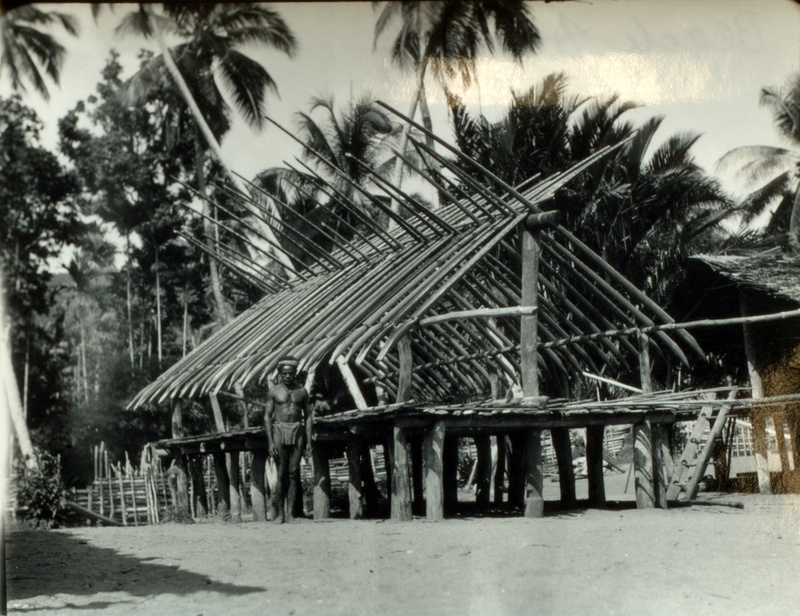 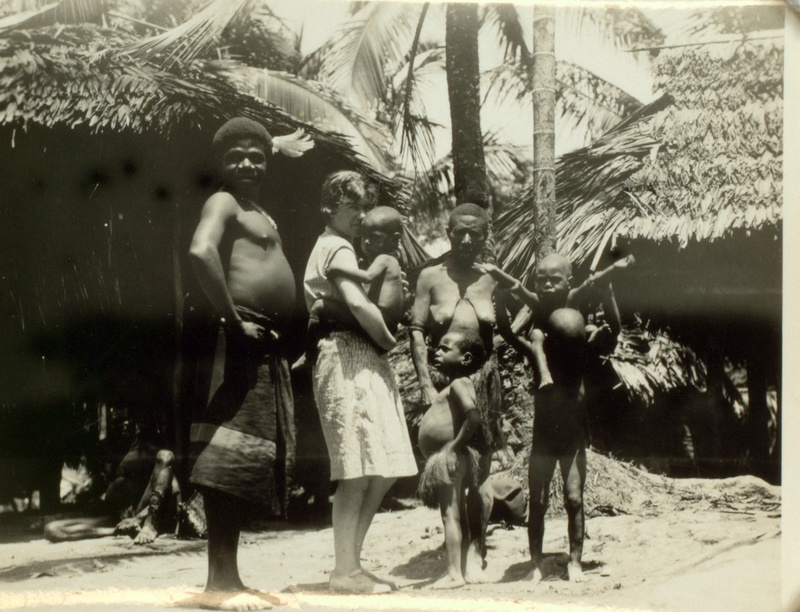 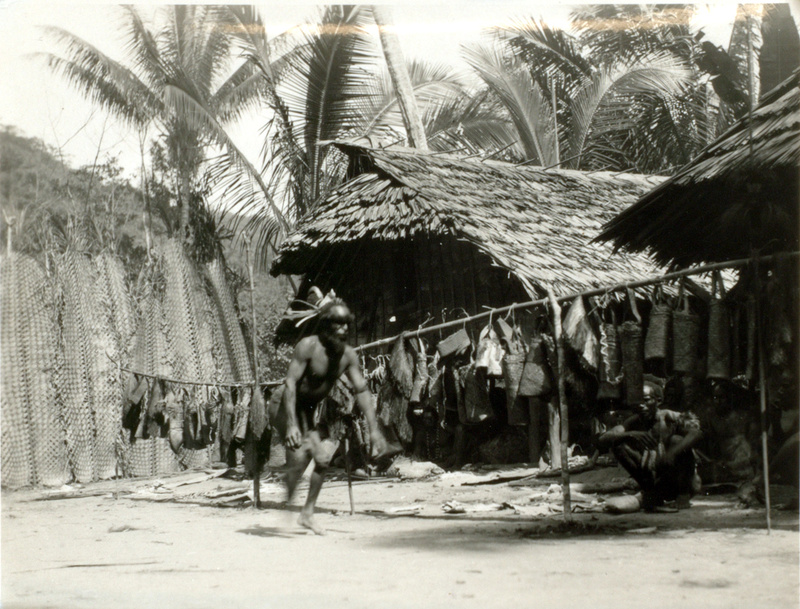 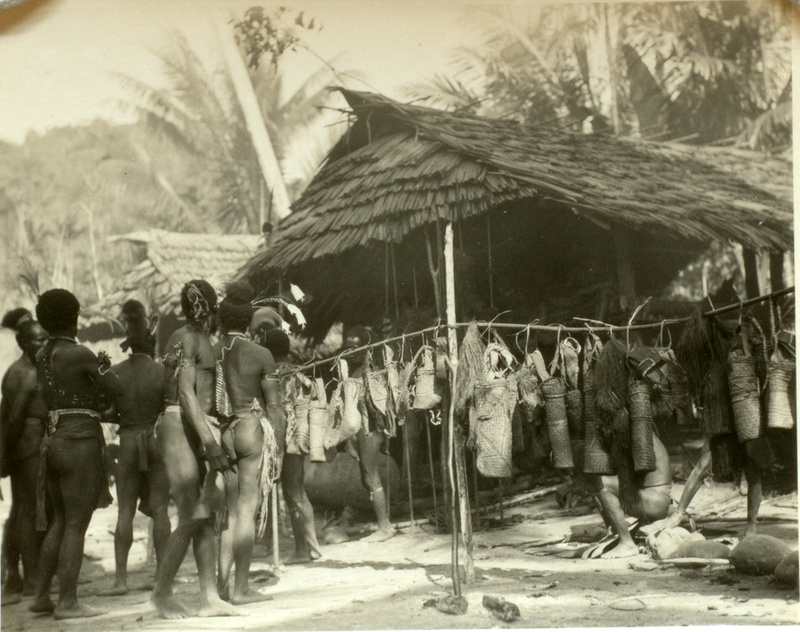 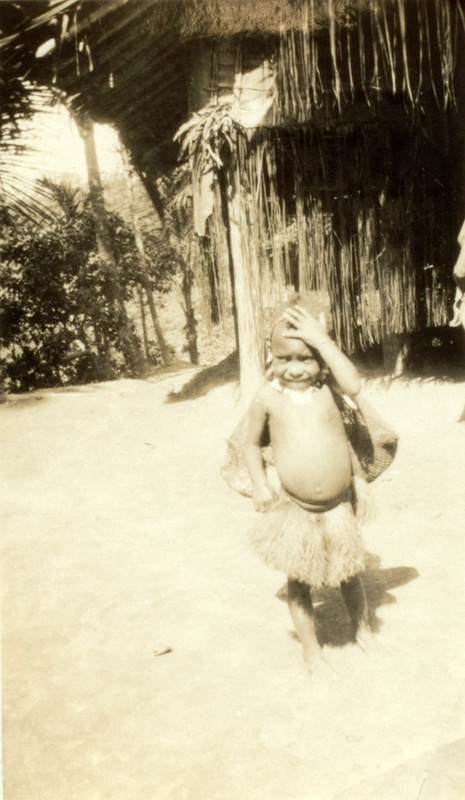 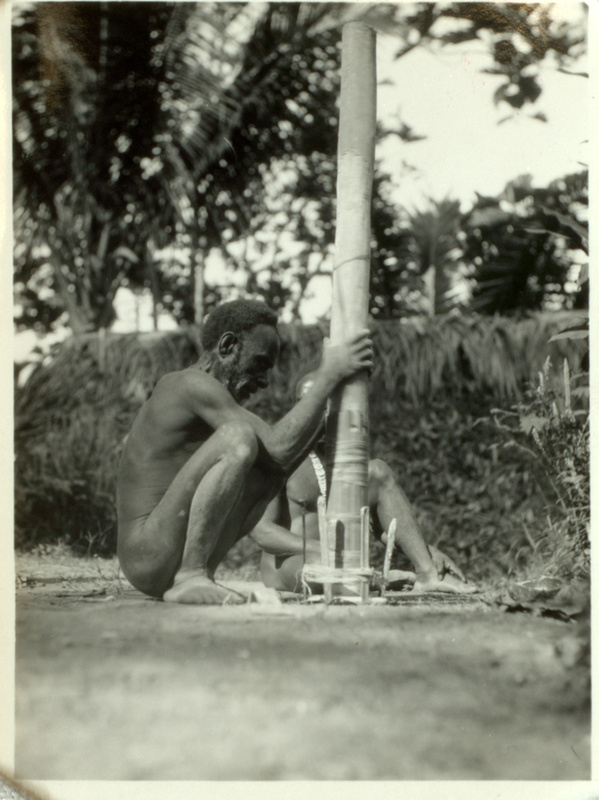 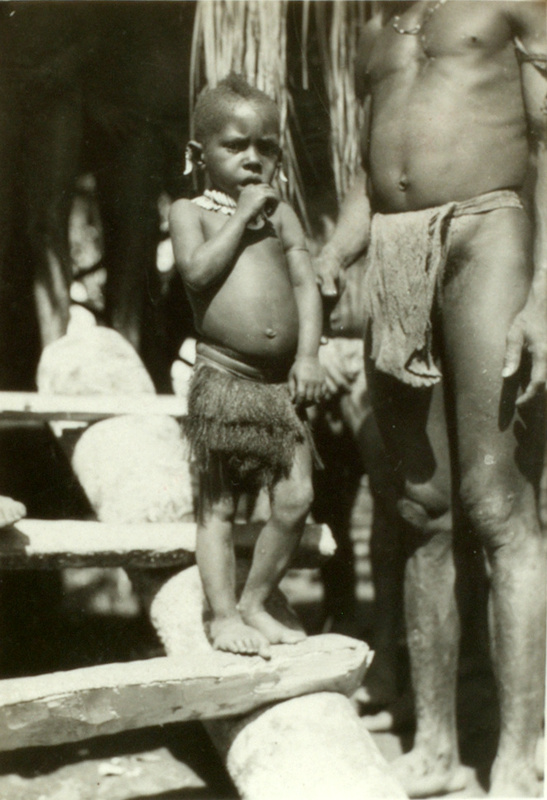 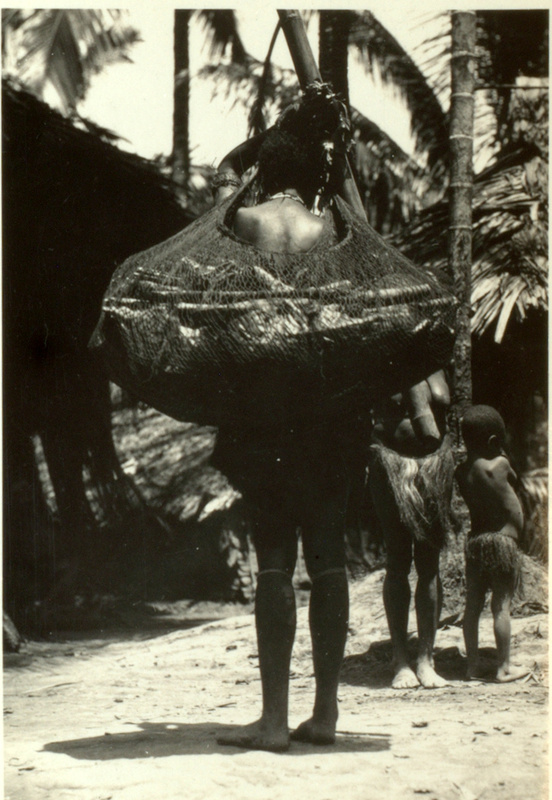 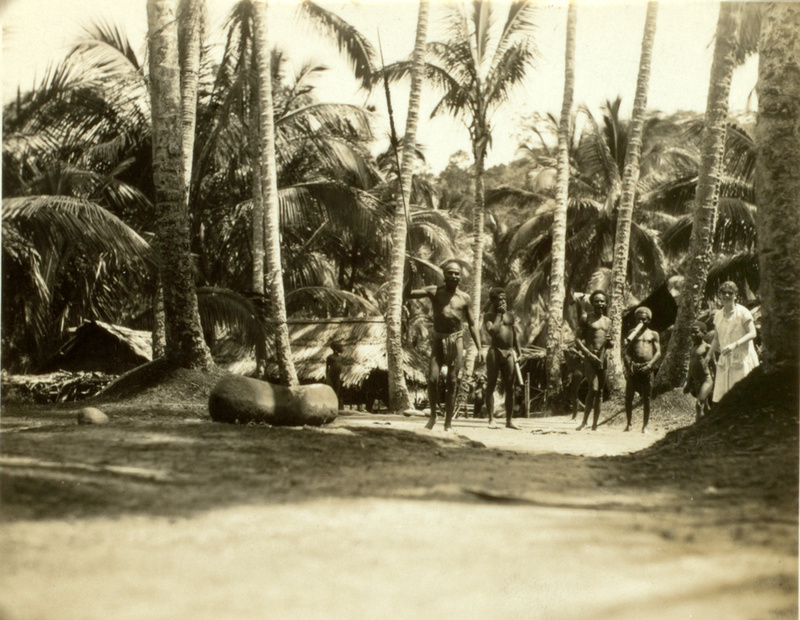 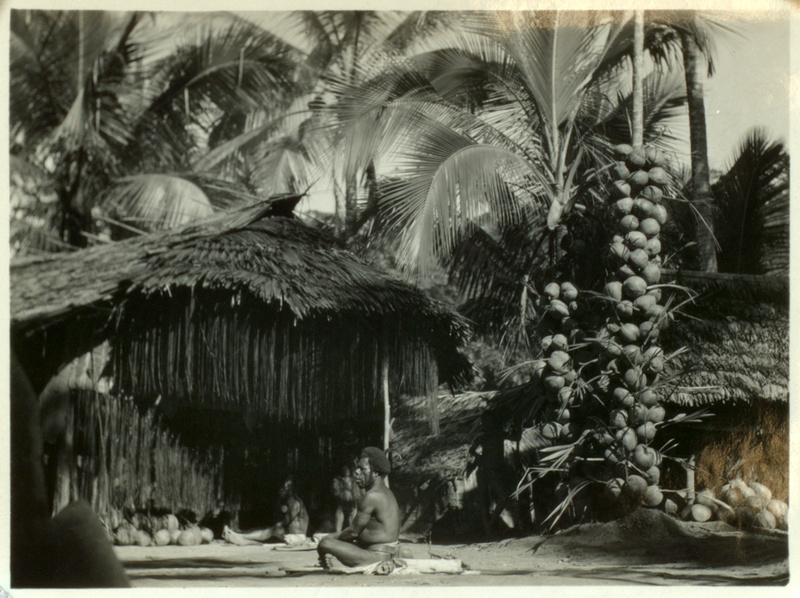 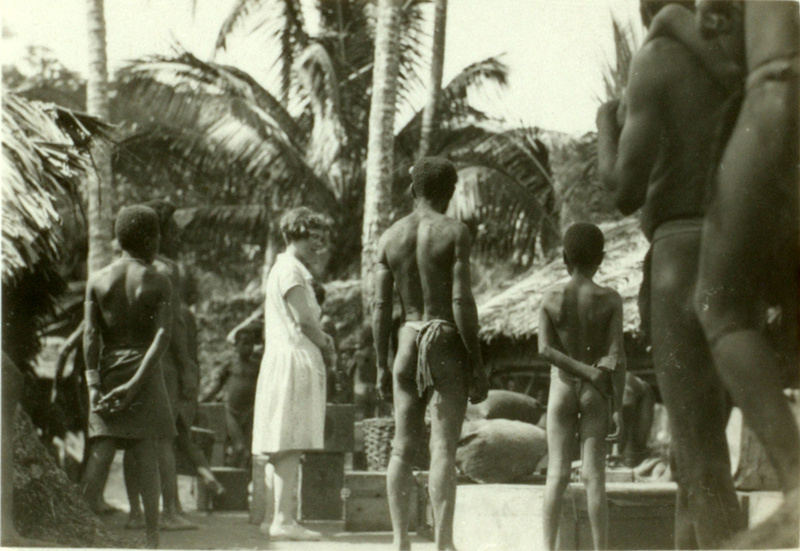 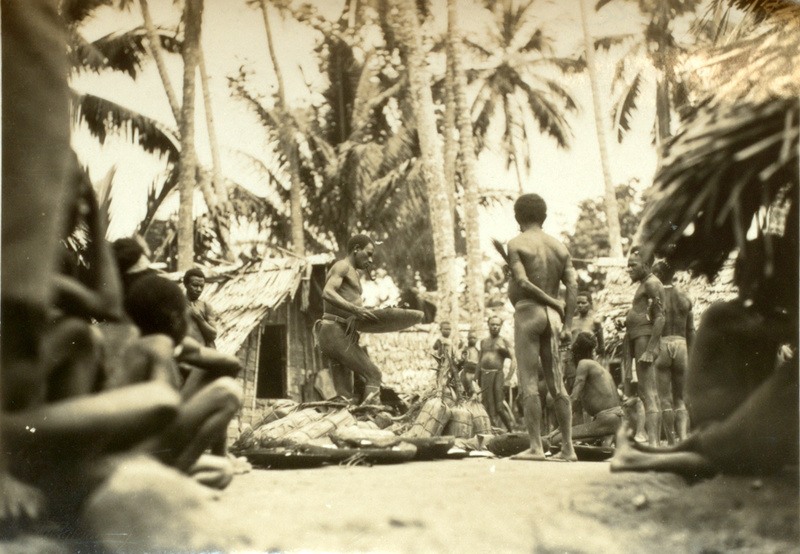 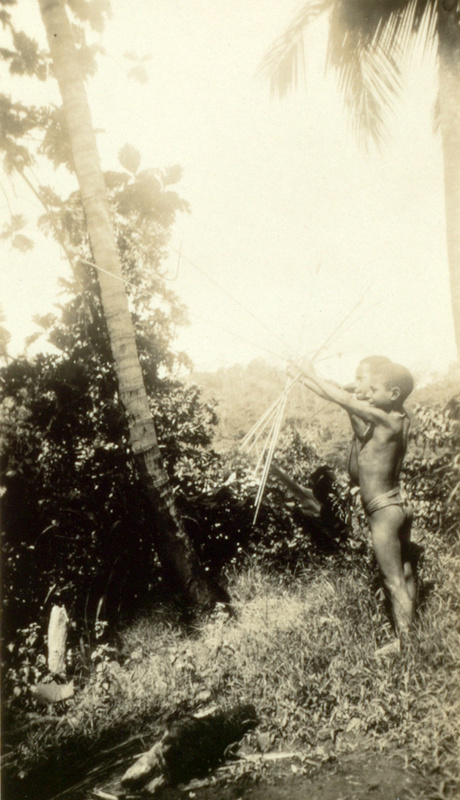 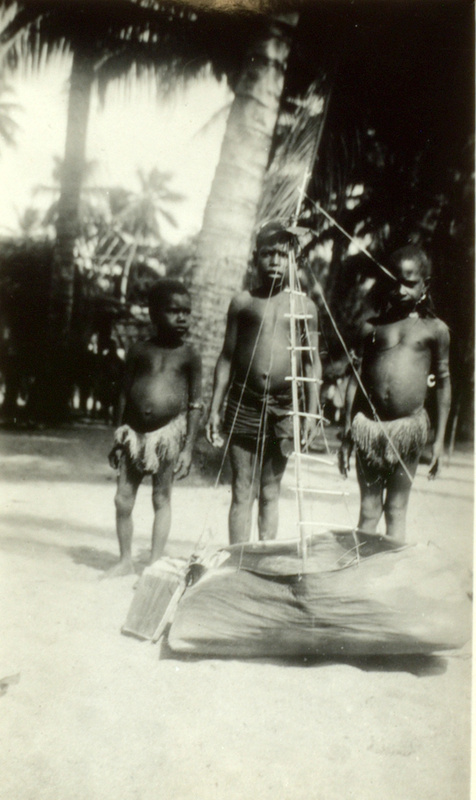 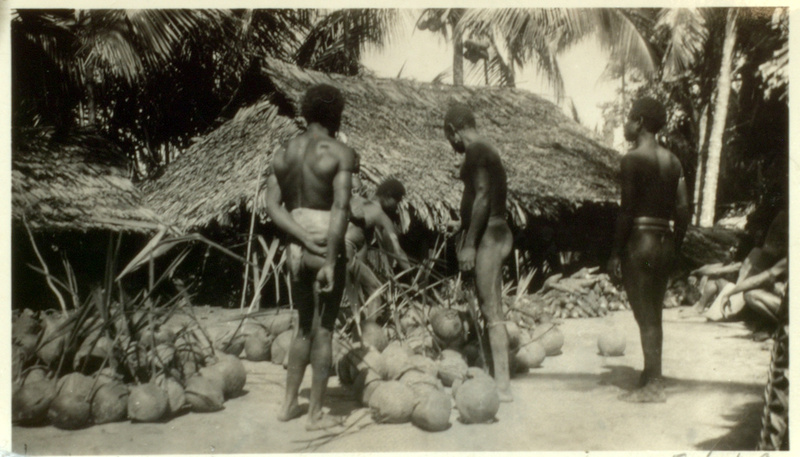 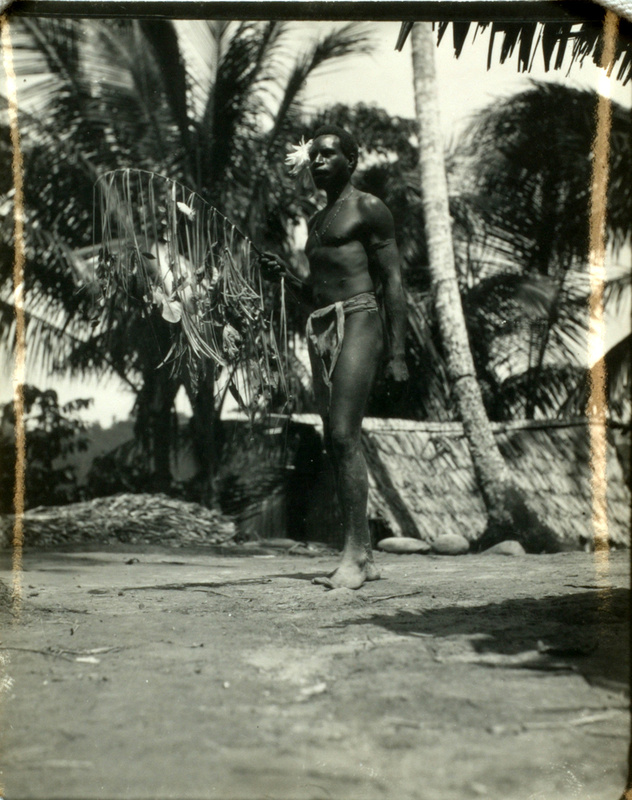 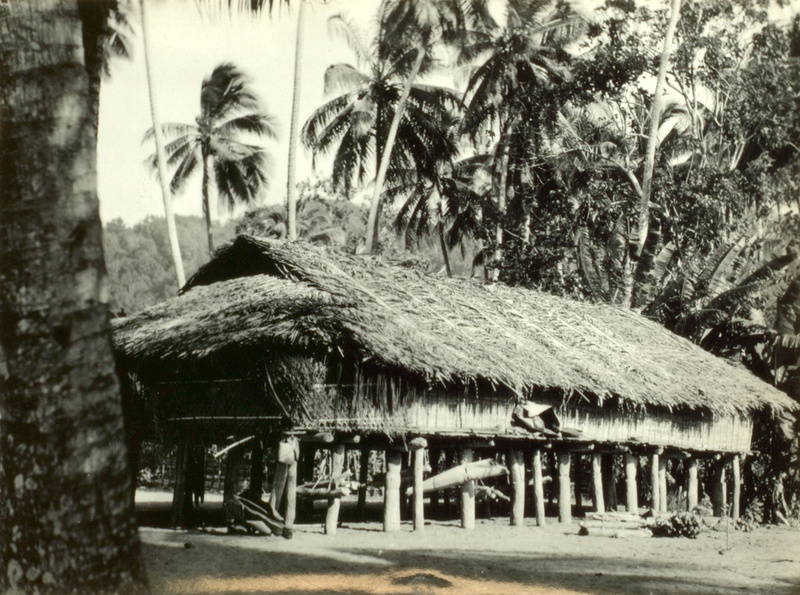 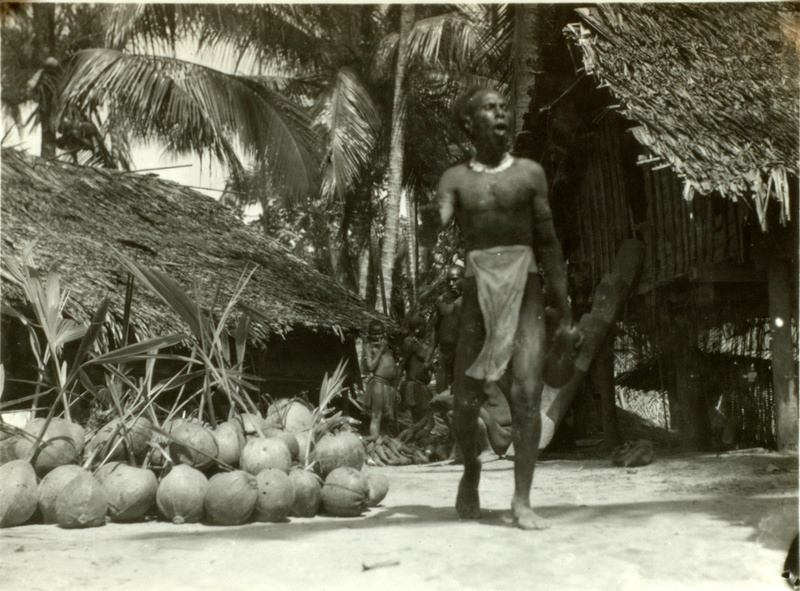 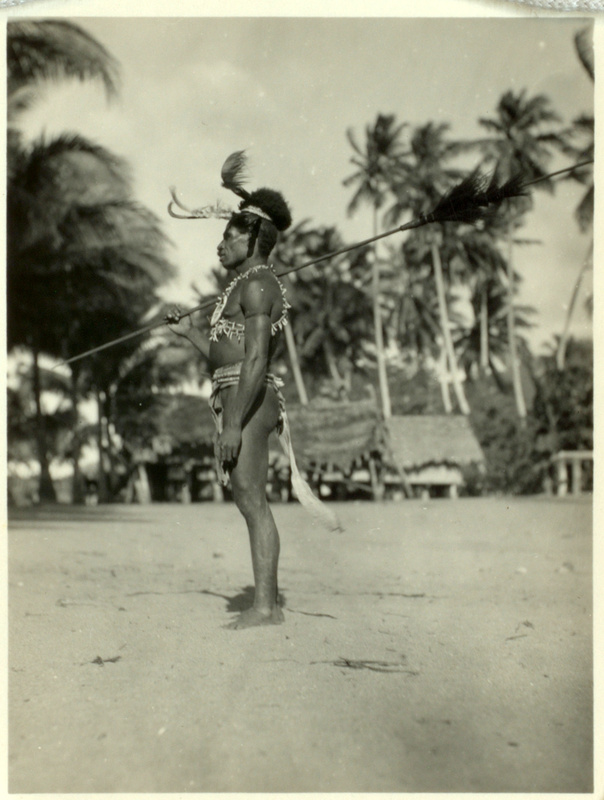 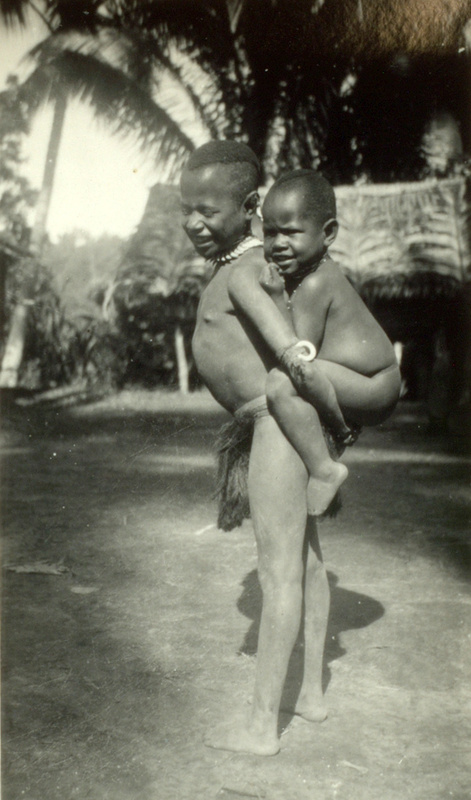 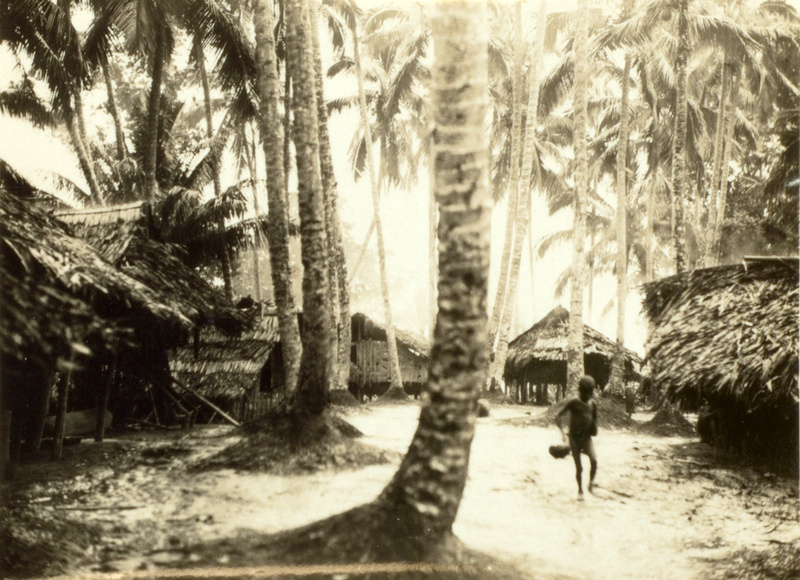 The original photographs are located in Box P81 of the Margaret Mead Papers and South Pacific Ethnographic Archives at the US Library of Congress. 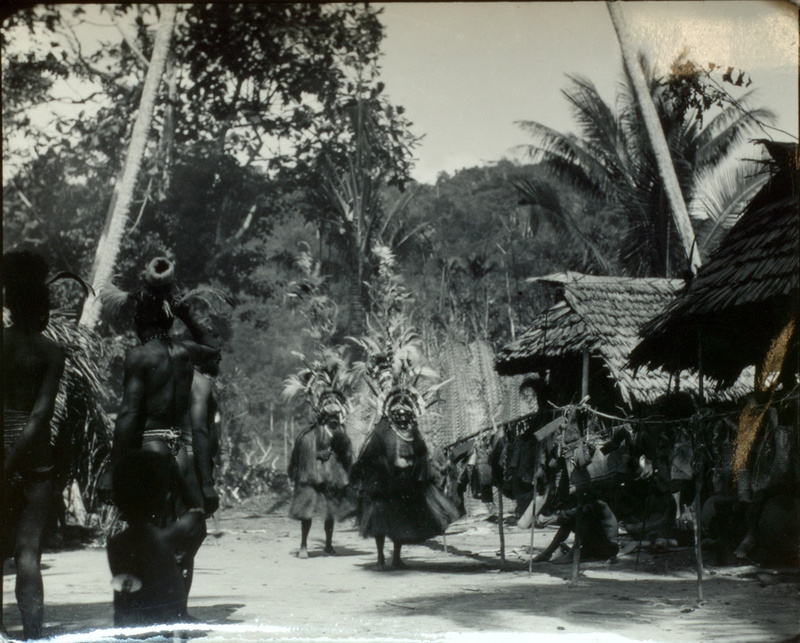 In only a few cases do we have information about the individuals or events depicted in the images; this information will be posted here soon. 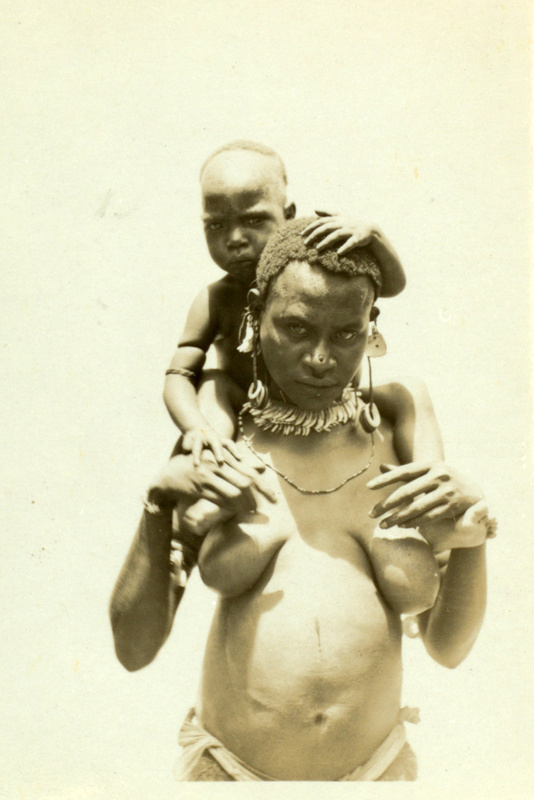 We look forward to receiving further commentary on the images from contemporary Arapesh people in the near future. 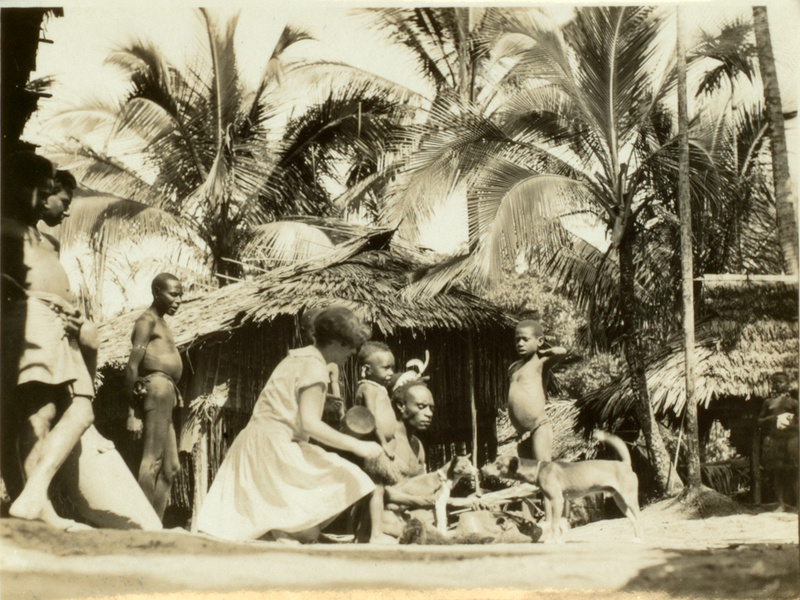 We thank Janice Ruth, Assistant Chief of the Library of Congress Manuscript Collection, for her assistance with the archive research, and we thank Hannah Bashkow for her work editing the digital images. 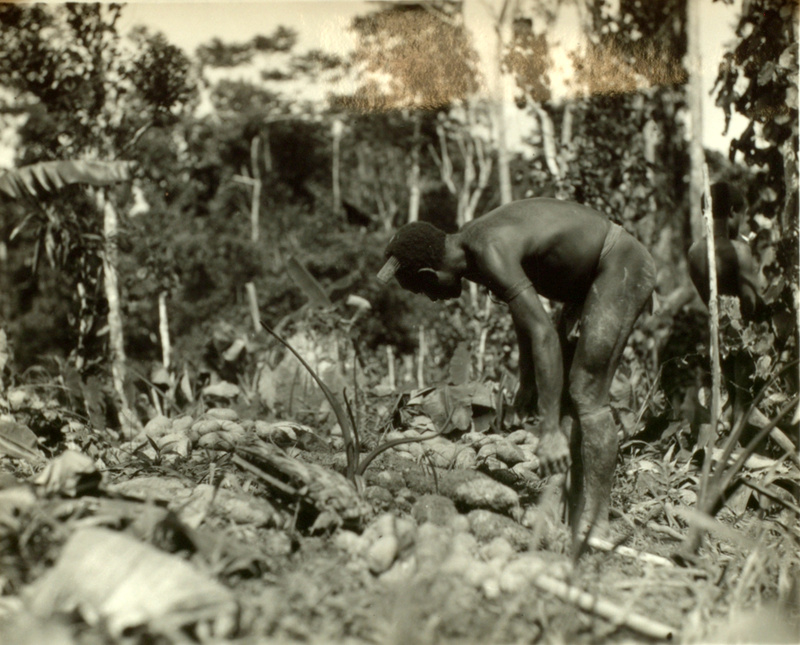 We are grateful to Fortune's literary executor, Ann McLean, for her kind permission to republish images created by Fortune. 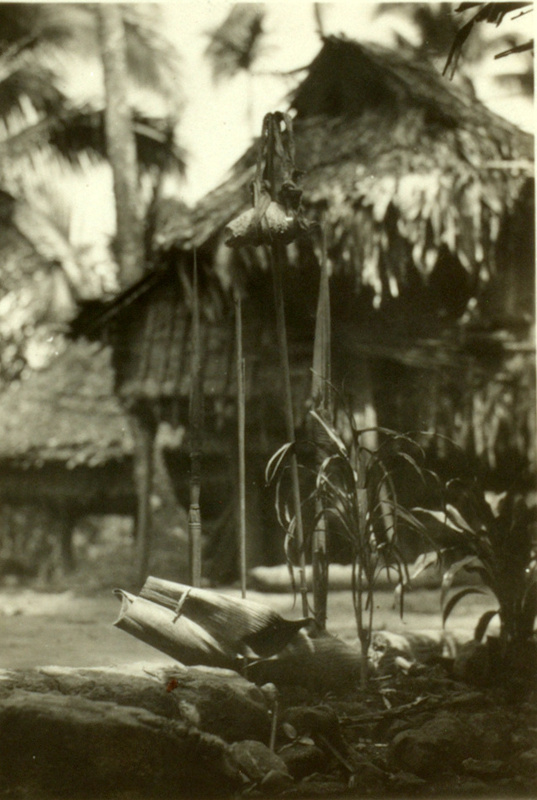 Images created by Mead are in the public domain.